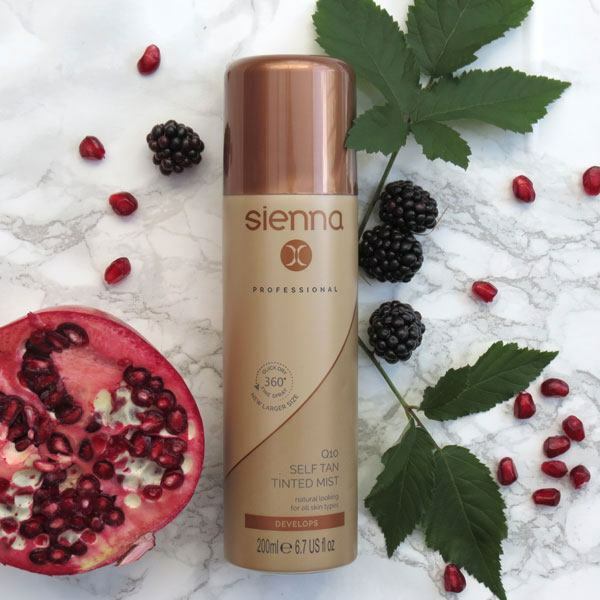 The Sienna X Self Tan Tinted Mousse gives you that natural holiday glow for you to enjoy that holiday feeling, every day. 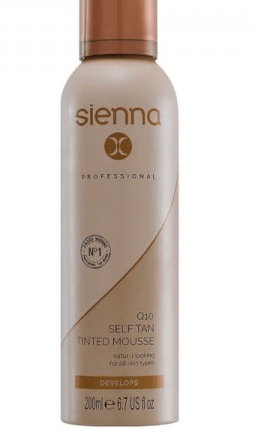 The Sienna X Self Tan Tinted Mousse gives you that natural holiday glow with no sun involved. 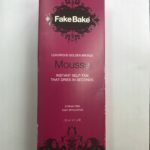 This easy to use mousse is bursting with gorgeous ingredients from blackcurrant and babassu to pomegranate, vitamin E and Q10 that nourish your skin. Enjoy that holiday feeling, every day. Mix with Radiance Body Balm when applying to face, inner arms, knees, hands and feet.